Q: I wear All Day Luminous Foundation and it looks good on my skin, but after two hours, my face gets very dark—around two to three shades darker. I have dry skin but an oily T-zone. A: Nisha, the problem you&apos;re describing is a chemical reaction known as "oxidation." Just like apples and other fruit will turn brown when exposed to the oxygen in the air, foundation can turn a shade or two darker (or more orange) on your skin over the course of the day. Did Kristin Cavallari&apos;s foundation oxidize at the 2012 premiere of &apos;This Means War&apos;? 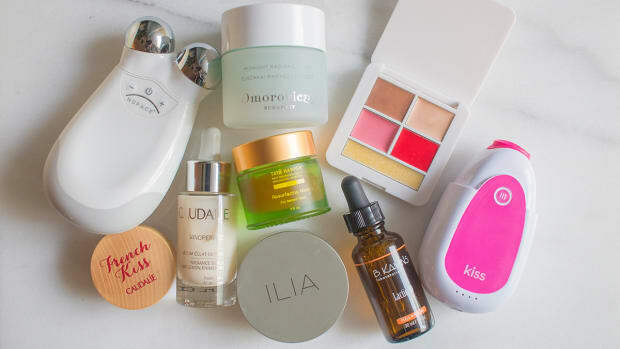 There&apos;s no single ingredient that is the culprit behind oxidation; rather, it has to do with how the oils and pigments react with your skin&apos;s natural oils, acidity level and the humidity in the air. A primer will create a barrier between your skin and the foundation, which should help prevent it from reacting with your natural oils. If you have combination skin, consider using an oil-controlling primer on your T-zone and a hydrating primer on the rest of your face. Make Up For Ever has an amazing new line of primers (reviewed here). Their Mattifying Primer would be great for your T-zone, with the Nourishing Primer on dry cheeks. 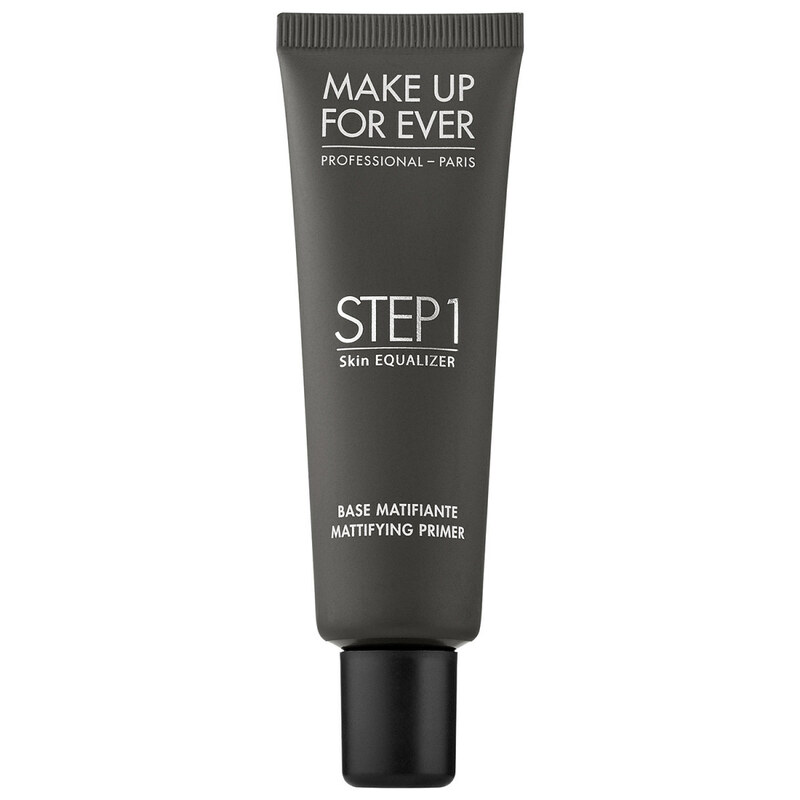 Make Up For Ever Step 1 Skin Equalizer Mattifying Primer controls oil with silica. I also love Becca Ever-Matte Poreless Priming Perfector, reviewed here—it&apos;s by far the most mattifying primer I&apos;ve ever come across, so be careful to only put it on oil-prone areas. Becca Ever-Matte Poreless Priming Perfector soaks up excess oil. Although I&apos;m personally not a fan of silicones (more on that below! ), some makeup artists think silicone-based primers form the best barrier to minimize the oxidation process. The primers above are made with silica, but a silicone formula I&apos;ve had good luck with over the years is the Hourglass Veil Mineral Primer. 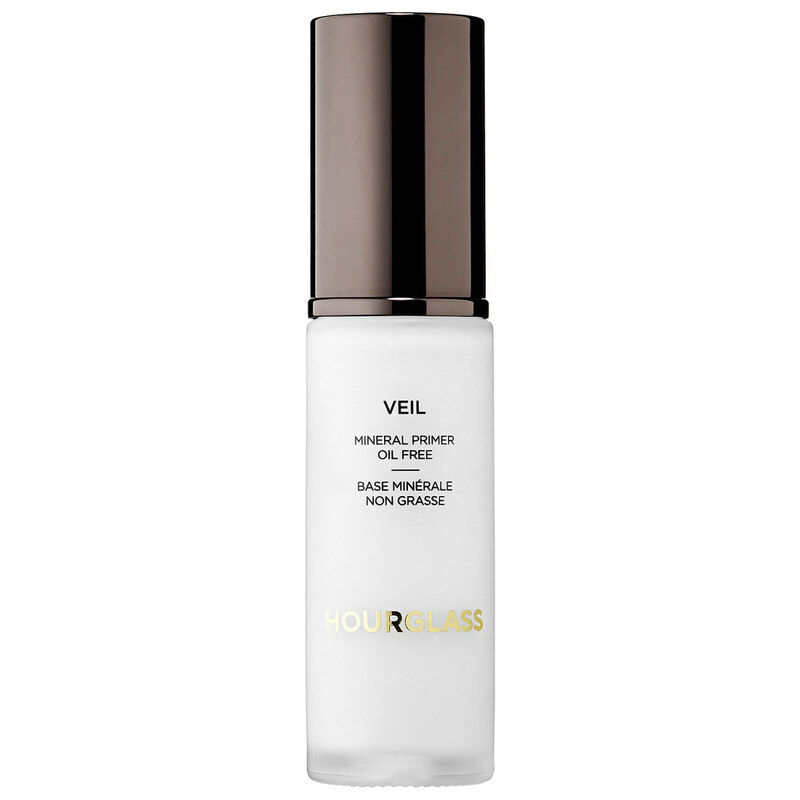 Silicone-based primers such as Hourglass Veil Mineral Primer may form the best barrier to prevent foundation oxidation. After you apply your primer, take a half-ply of clean tissue and use it to blot your face. Do this again after applying your foundation—it will remove any excess oils and moisture to help the colour to stay true. 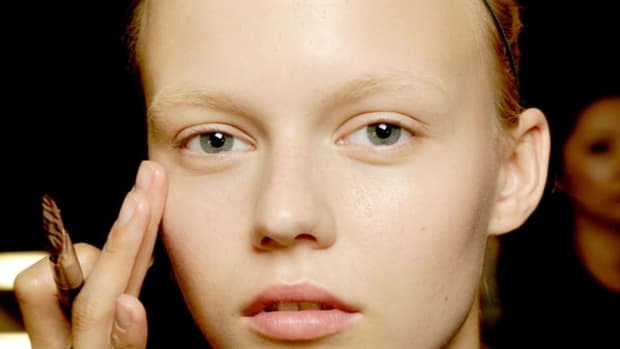 Blotting your primer and foundation with tissue can help your makeup last longer. After you&apos;ve applied your foundation, set it with a translucent setting powder. This will help lock the makeup in place and absorb any remaining oils that might trigger oxidation. You can also re-apply your setting powder throughout the day. I think pure silica powder is the best way to go, as talc formulas can dry out the skin and look cakey, especially if you&apos;re touching up with additional layers. 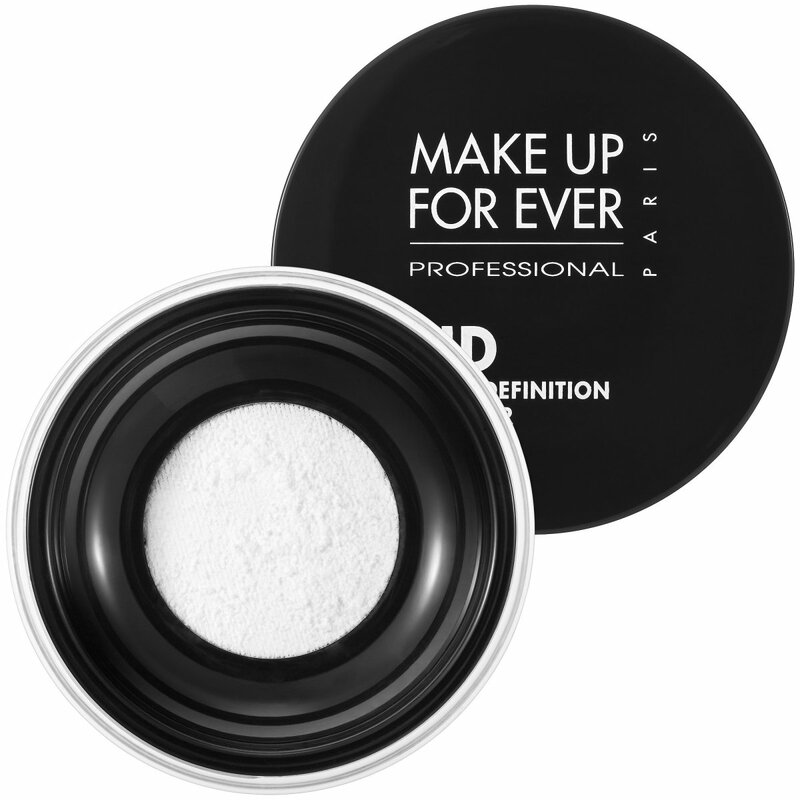 You can&apos;t go wrong with Make Up For Ever HD Microfinish Powder or RMS Beauty "Un" Powder, applied with a powder puff. Set foundation with a translucent powder, such as Make Up For Ever HD Microfinish Powder. Another option is setting spray, which you mist all over your face as the last step in your makeup. Urban Decay All-Nighter Long-Lasting Makeup Setting Spray works by lowering the temperature of your makeup to keep it looking freshly-applied. Setting sprays such as Urban Decay All-Nighter Long-Lasting Makeup Setting Spray are designed to keep foundation looking just-applied. If you&apos;re finding that most foundations oxidize on you, consider using tinted moisturizer, BB cream or CC cream instead. Since they&apos;re not as pigmented, there&apos;s less chance that the colour will change on you—plus, they&apos;ll hydrate your dry skin at the same time. If you&apos;re worried that tinted moisturizer won&apos;t provide enough coverage, check out Laura Mercier Tinted Moisturizer—it&apos;s still one of the best formulas out there, and I think its coverage level is comparable to a light-to-medium coverage foundation. 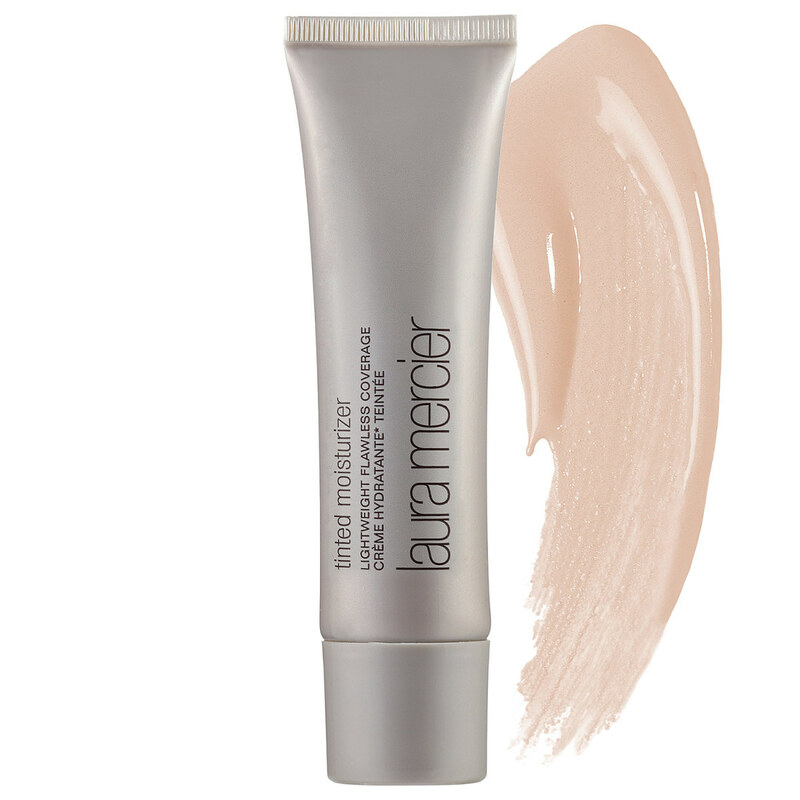 Tinted moisturizers such as Laura Mercier Tinted Moisturizer are less likely to oxidize than foundations. 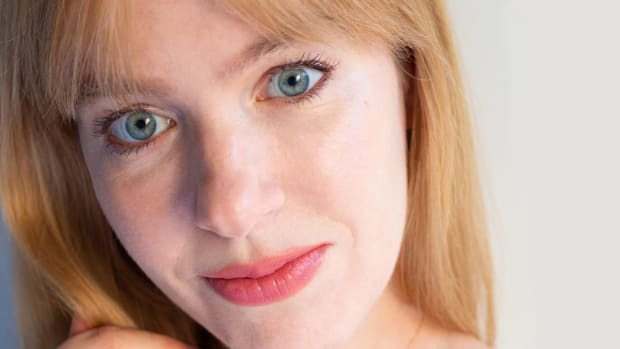 For any imperfections/blemishes you still need to cover up after that, try spot concealing (or "pinpoint concealing," as Lisa Eldridge calls it). Use a tiny brush—I like retractable lip brushes—and an opaque full-coverage concealer such as Make Up For Ever Full Cover Concealer. This allows you to get away with a sheerer skin finish, but still hide any discolourations. If you&apos;ve found a foundation formula you really love, it might be worth getting it one to two shades lighter so that when it oxidizes, you have a perfect match to your skin tone. This requires some trial and error, of course, and you&apos;ll have to adjust your schedule to wait for the oxidation process to happen. However, it&apos;s an option to consider if you can&apos;t find anything that doesn&apos;t change colour on you. Nisha, I know you&apos;re already using an oil-free foundation and it&apos;s oxidizing. However, others might have luck switching to an oil-free formula, as fewer oils might mean less chance of an oxidative reaction on your skin. Heavy creams can be a culprit behind oxidized foundation by leaving too much moisture on the skin and/or encouraging your skin to produce more oil. If your T-zone is truly oily, then you can probably get away without any moisturizer there—or at least switching to a hydrating serum or lightweight oil-free lotion (with something more nourishing on your cheeks). 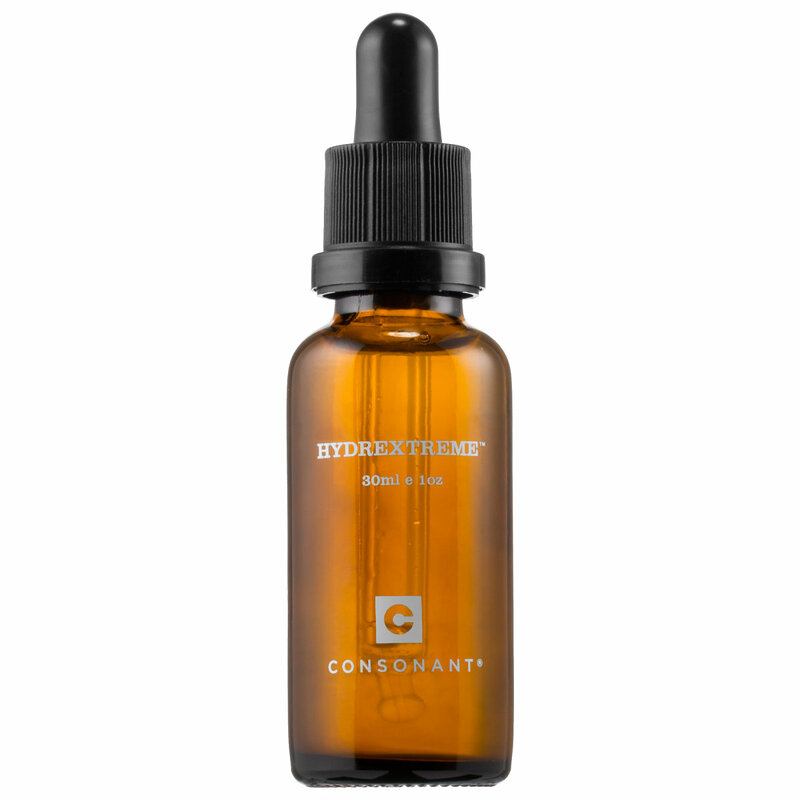 As everyone who reads this blog knows, my favourite light hydrator for ALL skin types is Consonant HydrExtreme. Consonant HydrExtreme is the perfect lightweight hydrator under makeup. On the other hand, it&apos;s possible that your skin is dehydrated, which can cause rebound oil production. 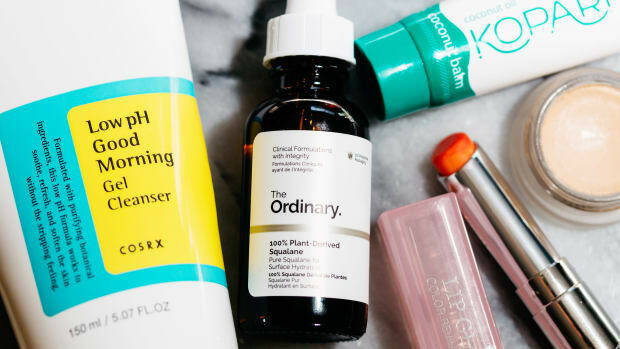 If there&apos;s a chance that you&apos;re stripping your skin by over-cleansing or over-exfoliating (and then not replenishing that moisture), try switching to a gentler routine to see if that helps with the dryness and excess oil. As for silicones, I&apos;m cautious. Although they can give your skin a temporarily smoother appearance, they can accumulate in the pores, which interferes with the skin&apos;s natural regeneration process—this can lead to dry, dehydrated skin. (The same goes for mineral oil and petrolatum.) 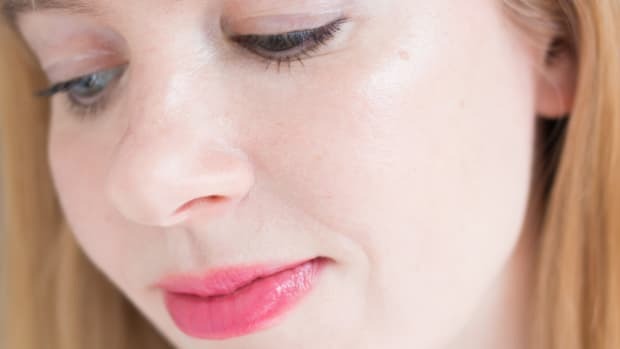 Consider investing in a silicone-free moisturizer (and even silicone-free foundation, such as Sappho Organics Liquid Foundation), to see if that helps your skin get back into balance. One more idea for your skincare routine is apple cider vinegar (ACV) as a toner. Since oxidation can be triggered by skin with an acidic pH level, you could try balancing it with the ACV. (Note: According to Dr. Karen Hammerman, a New York dermatologist, “Skin is naturally acidic but when vinegar is used as a toner, it helps skin find the ideal balance between dry and oily.) Make sure to dilute it, though—say, one part vinegar to two parts water—and apply with a cotton pad. 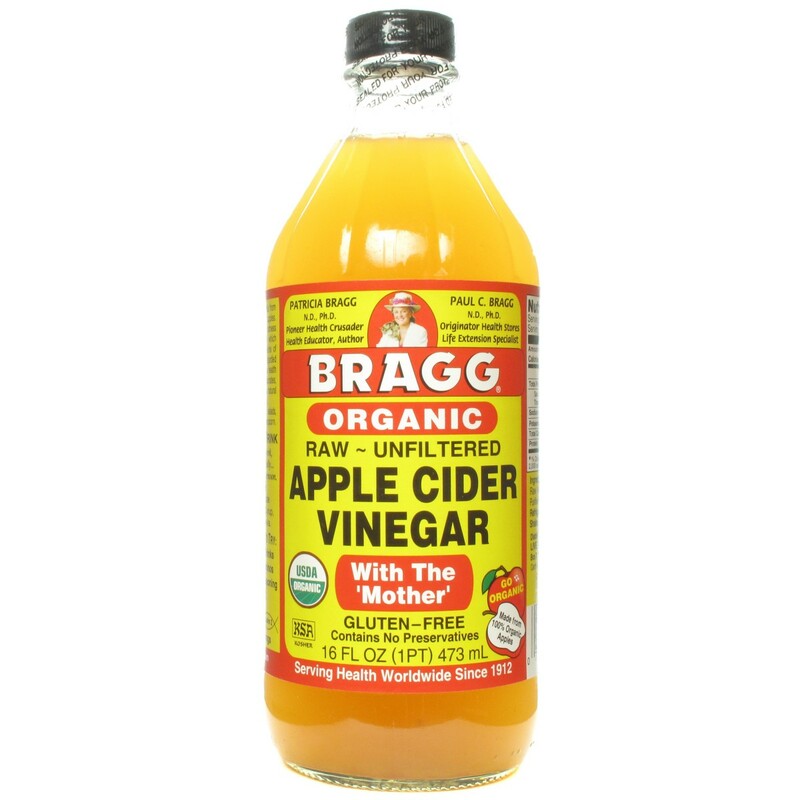 Apple cider vinegar, diluted and applied as a toner, may alkalize the skin to prevent makeup from oxidizing. 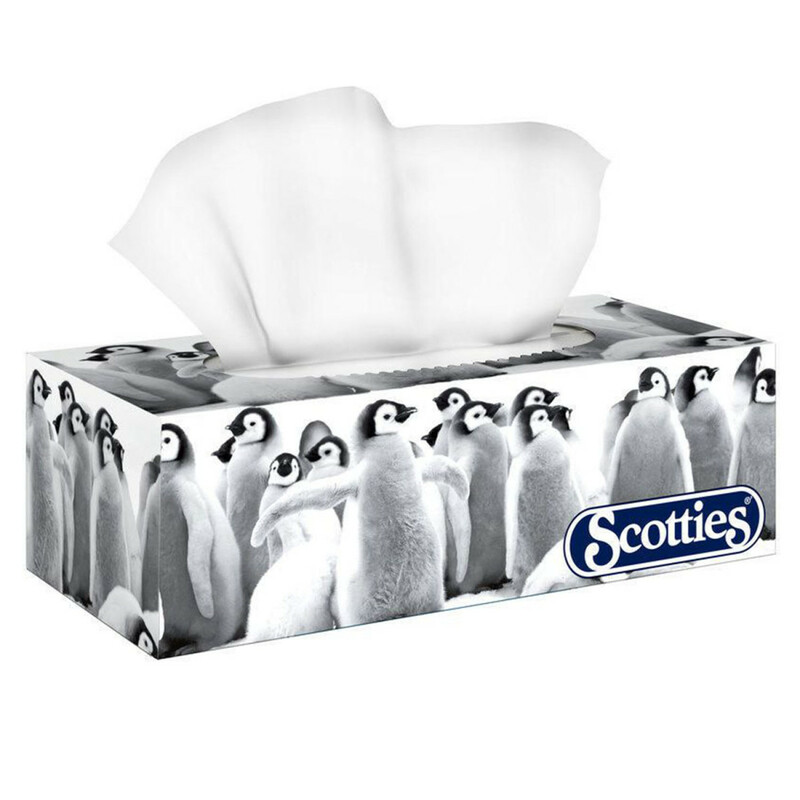 I hope this helps, Nisha!